Selling products today means selling products online. You can’t make a true success of your business until you’ve conquered the online realm. So, that means finding a way to succeed at e-commerce. Here are seven tricks and tips that will help you to do exactly that. This is a simple strategy, but it always works well. You simply need to get the products you’re selling some exposure by sending them to influential people. Those influential people could be bloggers or vloggers or professional journalists. If you can get your product reviewed, and those reviews are read by a large audience, it can only be a good thing for your business. Having your product talked about could be exactly what you need to kickstart your online sales. Even if the reviews aren’t all great, being talked about is still a positive thing. Every website needs to have its own niche if it’s going to be a long-term success. This is as true as it ever was. Having a niche was important before the internet came along, and it’s just as important now. 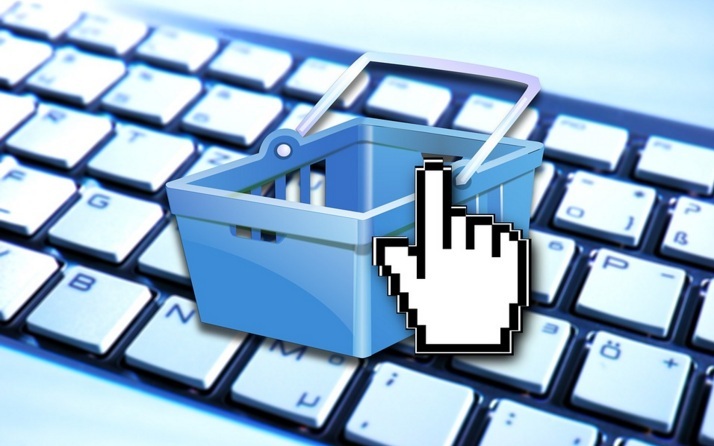 So, what does your e-commerce enterprise do? What does it sell? And how is it different to all the other ones out there? These are the key questions that you will need to provide answers to if you want to make a success of your website. The niche doesn’t have to be small. You can simply be offering a twist on an old idea, for example. One of the biggest assets for anyone who runs an e-commerce business is social media. This is the tool that allows you to interact with people, and they are the people who are your potential customers. You want to grab the attention of the people you interact with on social media platforms and grow those relationships. It’s all about building a community around your business and website. And you should also never forget to keep linking back to your website in a natural way when posting on social media platforms. If you do this, your traffic and sales should rise. When your e-commerce website is up and running, you need to make sure you market it properly too. This means getting the message out to the maximum amount of people possible. SEO is a big part of this. You have to use the right keywords and make sure that all your pages are SEO-friendly. If you’re not sure how to properly market your website, you should allow a digital marketing company to do it for you. This will take some of the pressure off your shoulders, and you can focus on other things. Categories are essential on an e-commerce website. It’s these that allow people to find their way around the website quickly and easily. If they can’t do this, they will quickly become confused, and they won’t be able to see what your website has to offer them. This means they will most likely head to another website that will be able to offer them a simpler and clearer layout. You can use a professional web developer to make sure that the layout and categories are clear and effective. You can also add more info buttons and images to make the categories even clearer. Many people make the mistake of thinking that their website can only serve one purpose. And that one purpose is usually selling products. But there’s no reason why this actually has to be the case. You can also add a blog to the website that offers information, advice or help to people in a way that is relevant to the products sold on your website. This should improve web traffic, and then sales. No strategy is perfect, and you should never stop honing your strategy to e-commerce and making it better. But to know what you are doing well, you need to test it. There are plenty of different analytics tools that can be used to measure your performance. This will not only give you an idea of what is going well but also what is going badly. From there, you can start to make changes and adapt your way of approaching things. Too many business owners get complacent or assume that they are correct. But this is often not the case, so make sure you’re flexible and open to new ideas when necessary. Let us know in the comments below what you think about this post.